Employing the use of aerial imagery in your real estate marketing strategy is a good idea for a lot of reasons. 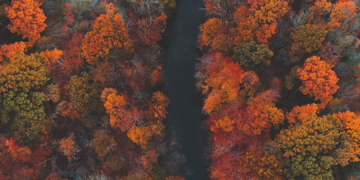 Drones provide gorgeous images and a cost effective method for capturing unique perspectives of your property -- and they’re quickly becoming the industry standard. But in addition to its aesthetic benefits, drone photography provides the opportunity to give potential home buyers greater insight into the property and community they’re considering an investment in. 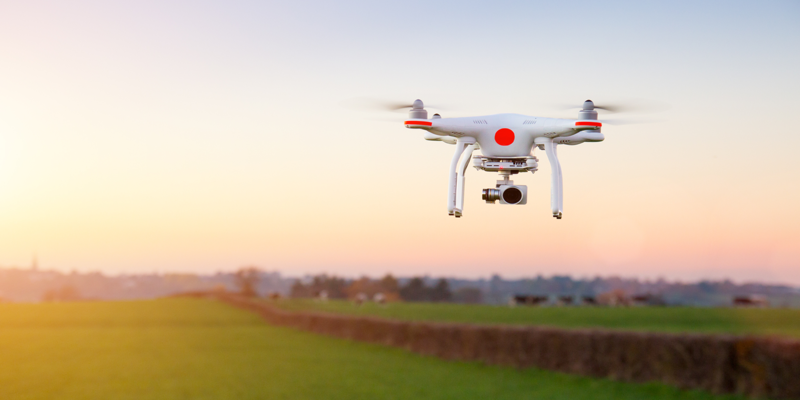 Here are just a few of the ways drone use can help new home buyers feel more secure. Before drones aerial property photography was done with expensive helicopters, and reserved for only the largest commercial properties. Today, 90% of home buyers start by searching online, and the available photos of a property can make all the difference in their decision. In addition to the gorgeous interior and exterior shots you can capture to catch a buyer’s eye, the level of detail drones see can be used to answer specific questions around security. A potential buyer might have questions about roof access, or other specifics that can be easily answered with a quick shot. Location is a huge factor for new home buyers. A drone video can show proximity to fire or police stations, hospitals, public transportation, freeway access, and all local amenities with the resolution and perspective mapping software can’t achieve. Whether they’re interested in being near good schools, bustling nightlife, or just want to make sure their new home is somewhere safe, aerial photography offers the macro view that can allow buyers to confidently make an informed decision. 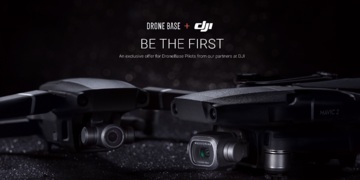 With their compact size and easy manageability, drones have the unique ability to capture all the angles of any size property. Giving potential buyers this kind of insight is a huge benefit, especially if they have questions around privacy and security. Use aerial photography to illustrate property size, distance from neighbors, safety features like gates, or even greenery that can alleviate privacy concerns. The opportunity to view every aspect of a property at their leisure can make a substantial difference in whether a buyer feels comfortable enough to move forward. 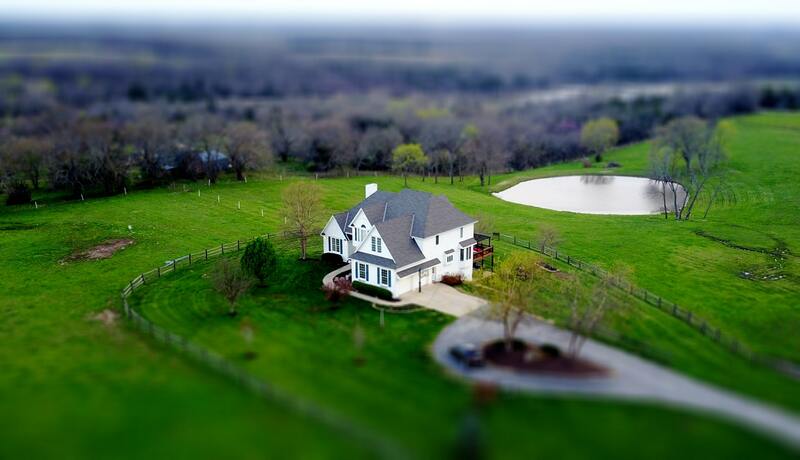 Great photos and video tell a story about a property, and drones offer the ability to take that entire story in all at once. Grab attention with the transparency and perspective offered by the macro and micro views only drones can achieve, and simplify your marketing at a fraction of the cost. With a sweeping aerial view, you can answer your clients’ questions and help them see themselves in the story of that home. Ready to level up your real estate marketing and sell more listings with aerial data? Get started today!